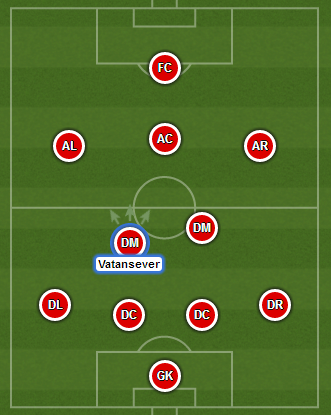 Birhan Vatansever started his career at small club Kartalspor, former team of Turkish internationals – Egemen Korkmaz, Volkan Demirel and Servet Cetin. Already at the age of 11 he drew attention from biggest clubs in Turkey and joined Galatasaray youth academy in 2008. 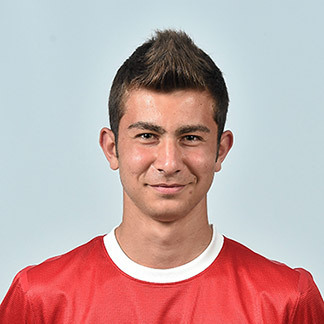 At the moment he is one of the best players and leaders of “Galata” U-19 setup. He is also a regular Turkish youth international – he represented “The Crescent-Stars” at many youth levels – U-15, U-16 and U-17, while currently being a member of U-18 level.